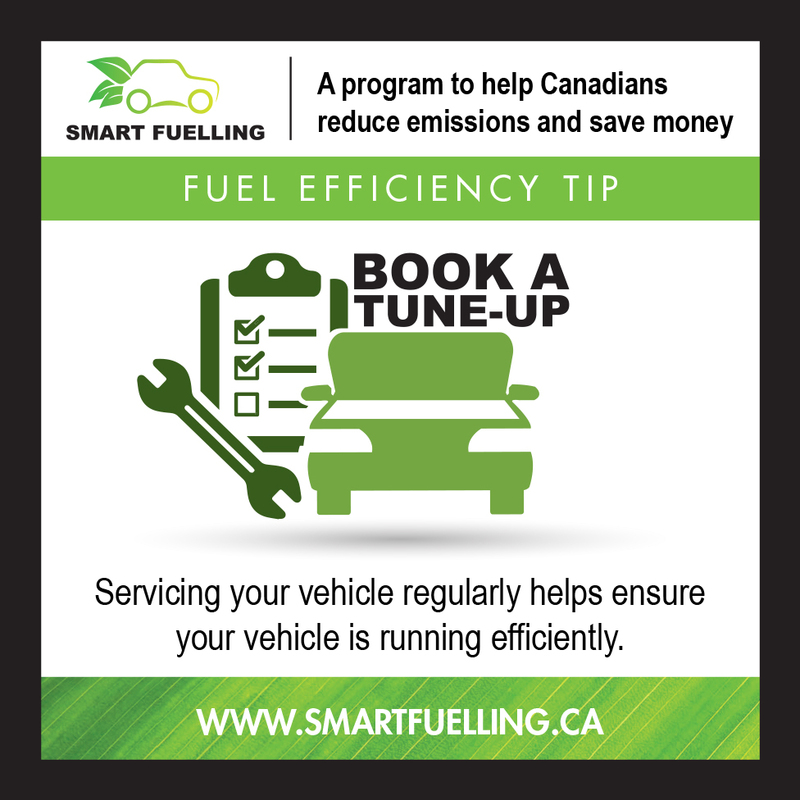 Helping Canadians enhance fuel efficiency and save money by making better choices. Stay informed. Sign up to receive our updates. 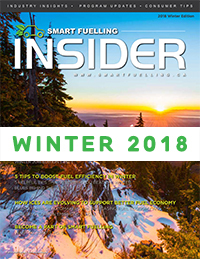 We are a group of leading industry associations working together to provide Canadians with constructive ways to improve their fuel efficiency which will help them save money and support a sustainable environment through awareness and positive action. 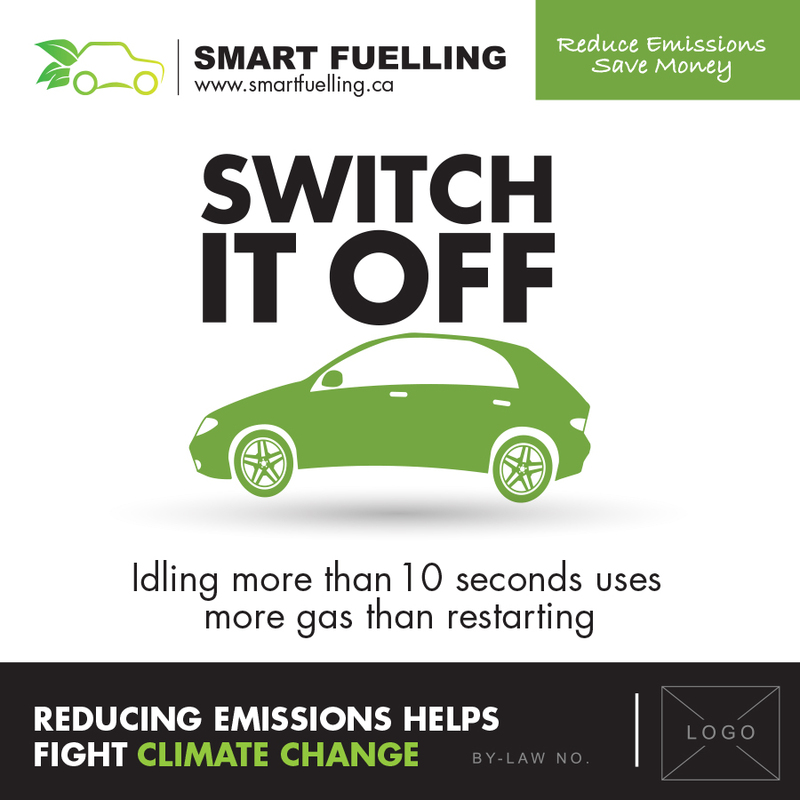 We came together to help inform Canadians on the efficient use of fuels, and we are committed to engaging and educating Canadians on Greenhouse Gas (GHG) emissions and reduction efforts. 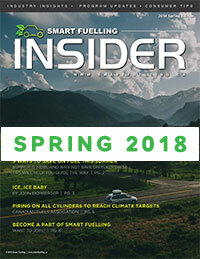 Reducing GHG emissions is integral to the livelihood and well-being of current and future generations, and requires proactive, collective action. 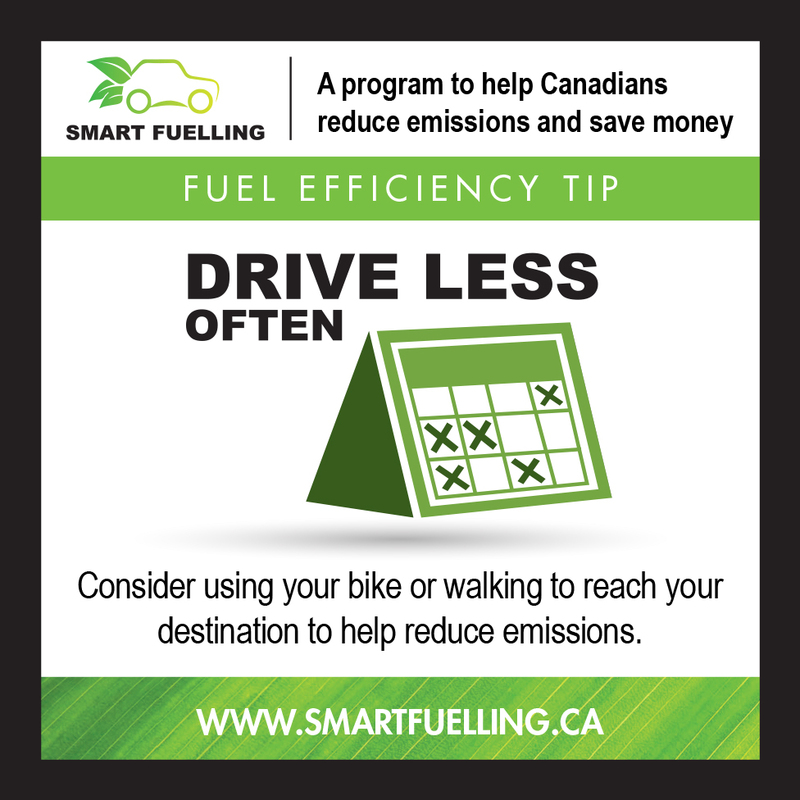 The truth is that the use of transportation fuels is necessary for most Canadians to earn a living, support their family, and engage in social and recreational activities. 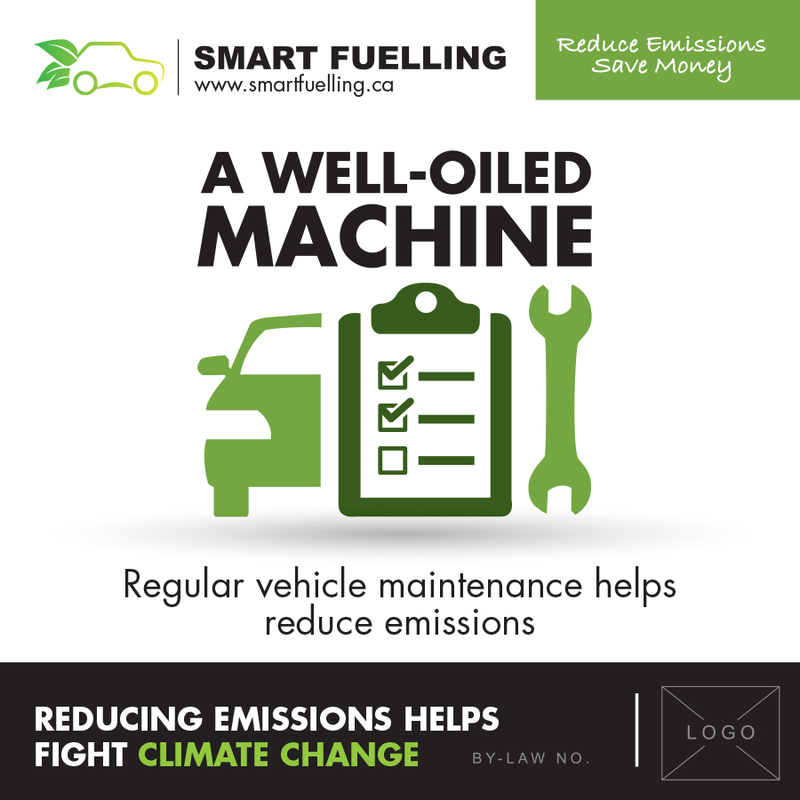 However, there are many ways in which we can use fuels more responsibly and efficiently to curb emissions, and work toward a better, cleaner tomorrow. 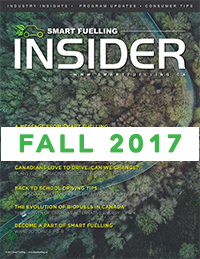 Ongoing advances in fuel and conventional-vehicle technology are helping Canadians make more efficient use of petroleum fuels. 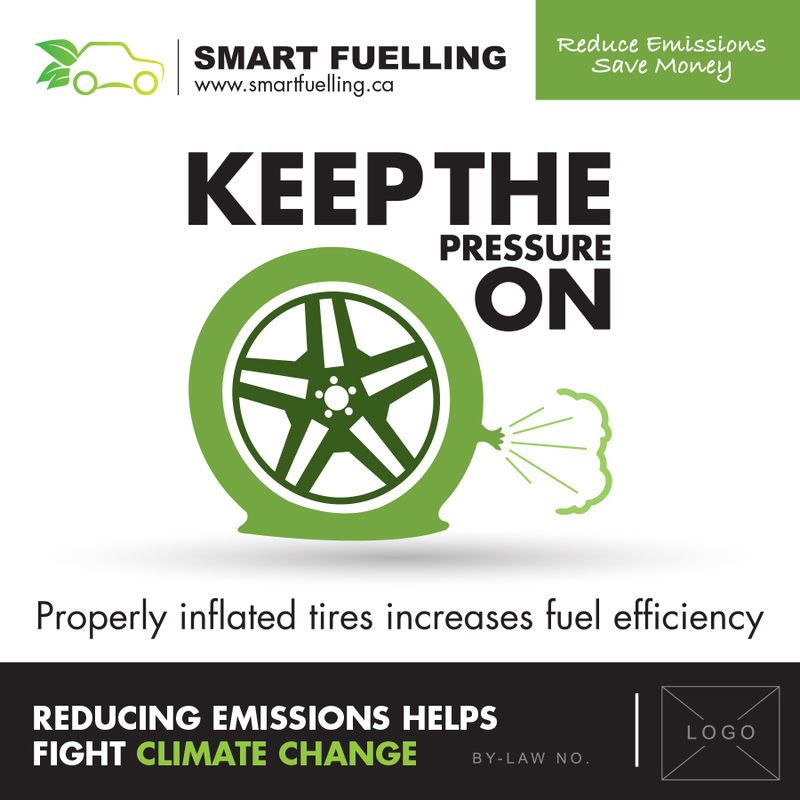 New vehicle emission standards will reduce fuel consumption and GHG emissions by 50% in 2025. 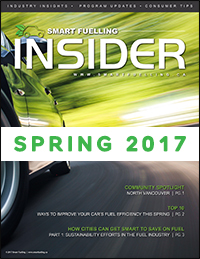 Improvements in fuel and vehicle design have also made a difference, reducing emissions of a 2005 vehicle by 90% over a 1993 model, according to a Canadian Fuels Association report. 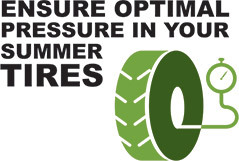 Under-inflated tires increase fuel consumption and reduce the life span of your tires. 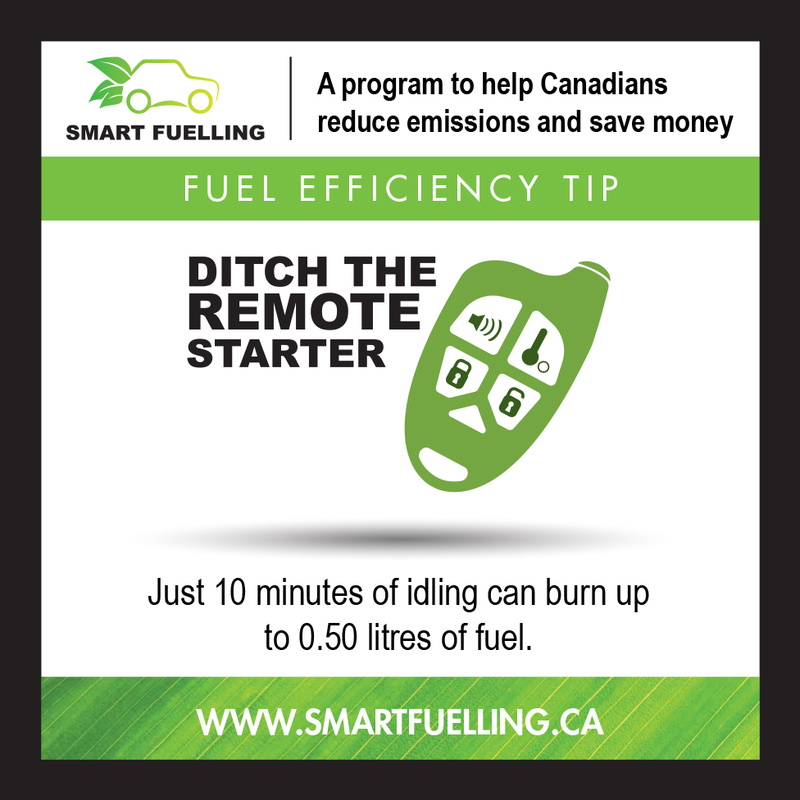 Just 10 minutes of idling can burn up to 0.50 litres of fuel. 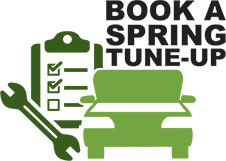 Servicing your vehicle regularly helps ensure your vehicle is running efficiently. 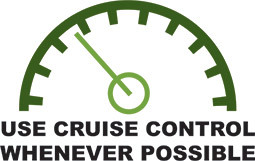 Every 25 kg of added cargo increases fuel consuption by 1 per cent in a mid-sized car. 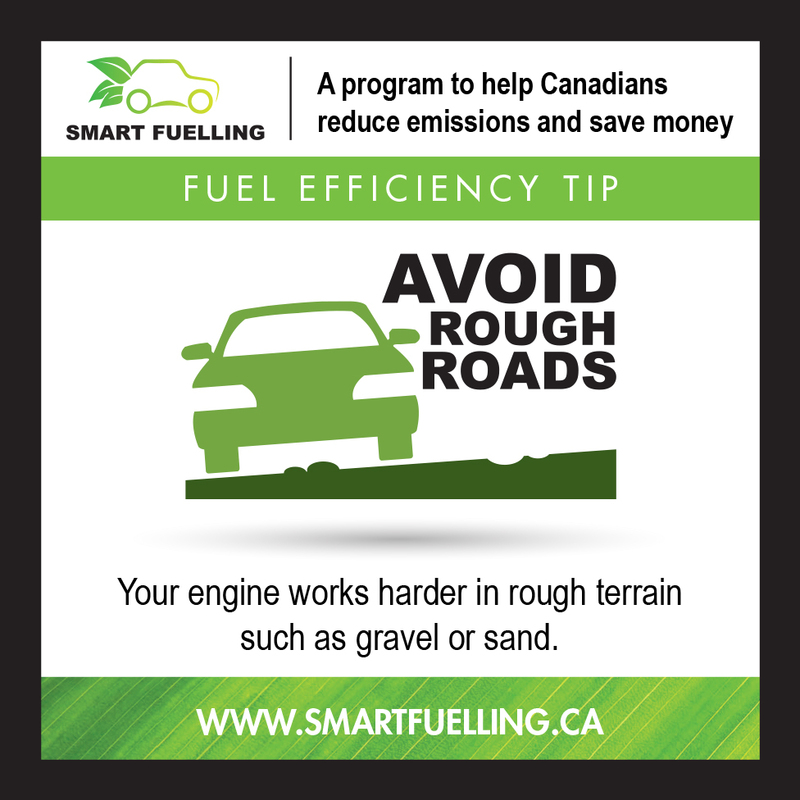 Your engine works harder in rough terrain such as gravel or sand. 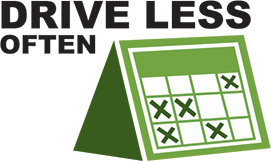 Varying your vehicle’s speed between 75 km/h and 85 km/h every 18 seconds can increase your fuel use by 20 per cent. 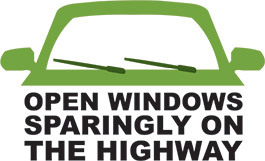 An open sunroof or window on the highway can increase your fuel consumption. 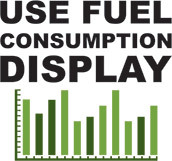 Drivers can consume up to 15 per cent less fuel by acting on the feedback that fuel consumption displays provide. 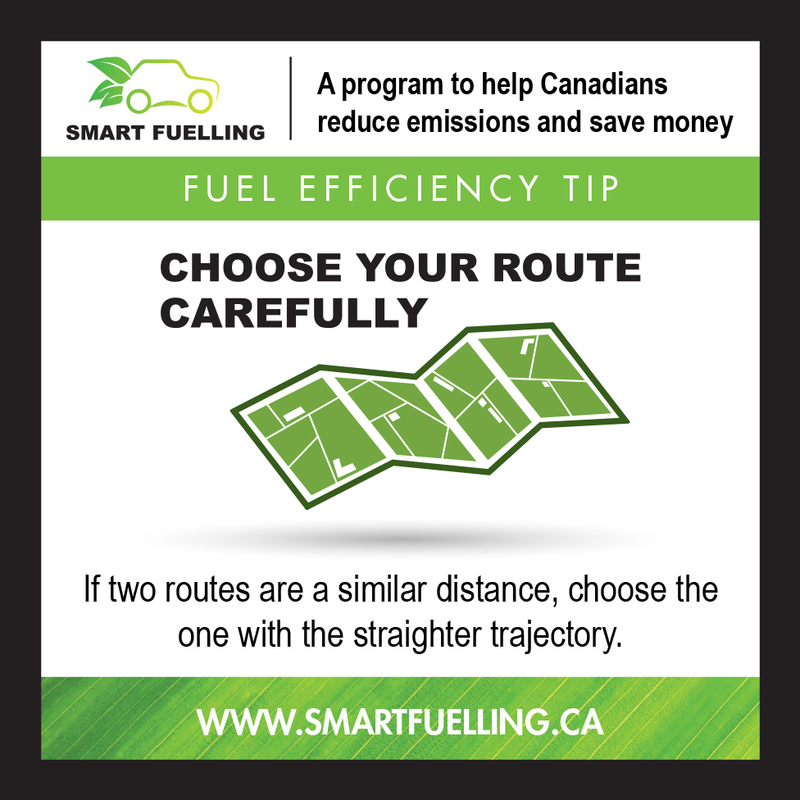 If two routes are a similar distance, choose the one with the straighter trajectory. 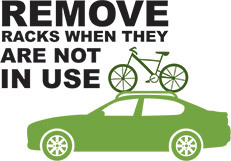 Consider using your bike or walking to reach your destination this spring to help reduce emissions. 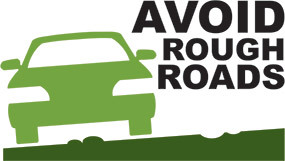 The above information has been adapted from information provided by Natural Resources Canada and The Canadian Automobile Association (CAA). 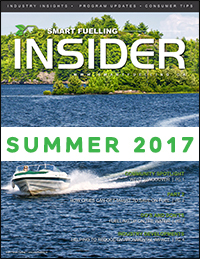 GHG emissions and the effects of climate change are complex issues, which require continuing discussion across Canada. Standard stickers (includes five different infographics). 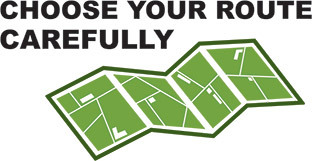 Stickers customized with municipality By-Law No. 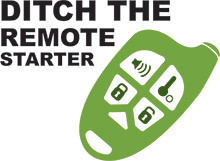 and logo (includes three different infographics).